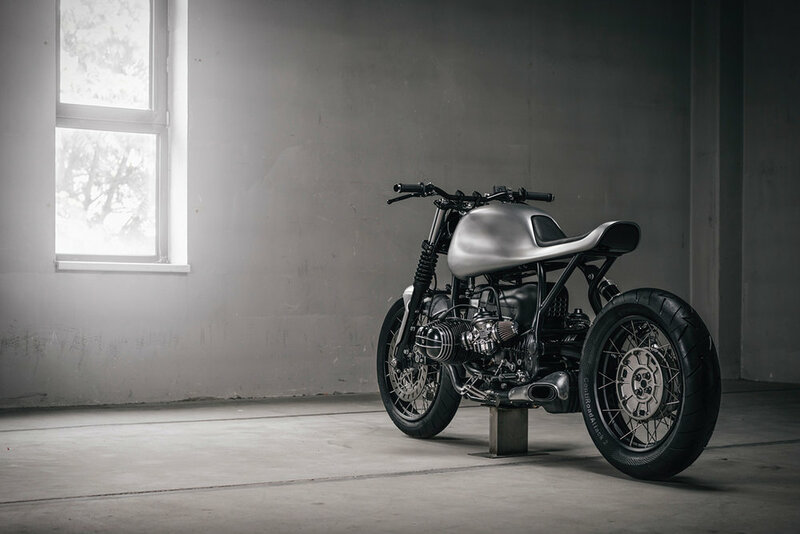 Vagabund, a German motorcycle company created by Austrian Designer Paul Brauchart and mechanical engineer Philipp Rabl, is a company who seek to create one of a kind bikes for clients by re-inventing classics. Vagabund not only seeks to give the bikes a new aesthetic look, they also seek to enhance performance and driver-friendliness. Their latest creation is the Vagabund V07, their interpretation of the 1993 BMW R100R. Both the tank and the seat come in one sleek aluminium piece which swings upwards to reveal a small tool storage. An inset Motogadget digital gauge cluster sits on top of the tank, underneath an acrylic cover. The Vagabund V07 is a worthy addition to their existing line up.